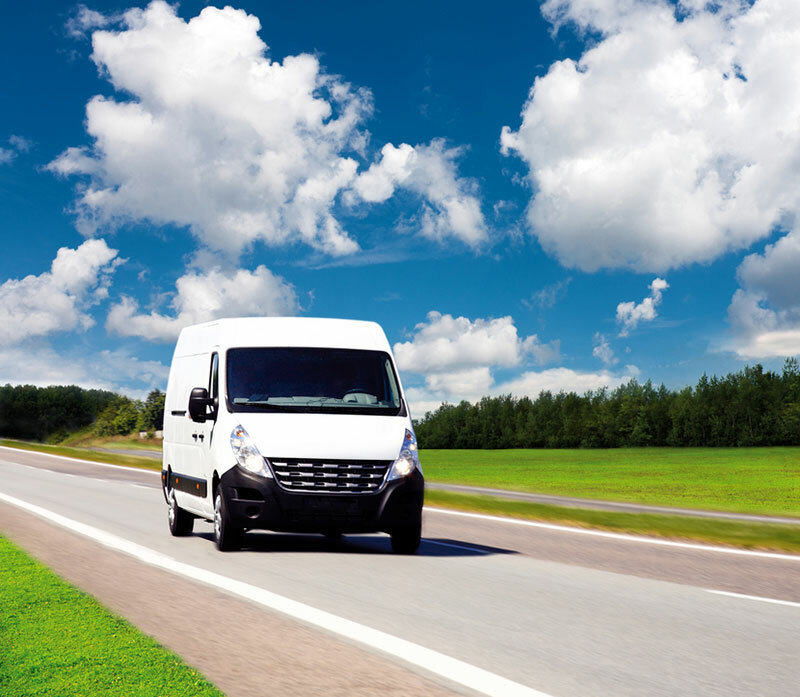 Florida Express Systems is available 24/7 to meet your unique on-demand and scheduled delivery needs. Our rates are amongst the best in the industry. Our professional drivers and friendly customer service will ensure your goods are delivered promptly and reliably to its destination.